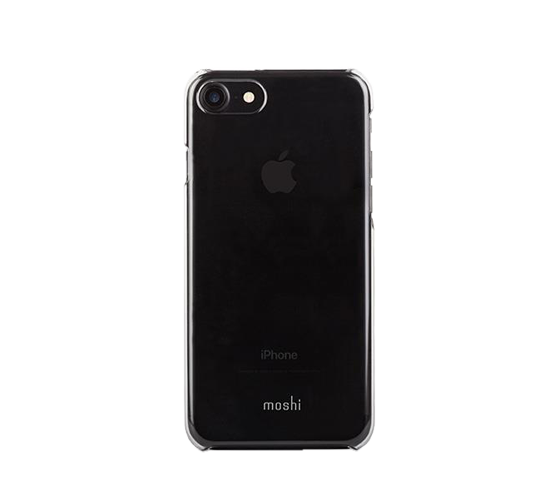 XT Clear excels at providing stealth protection for your iPhone from daily wear and tear without compromising form or functionality. 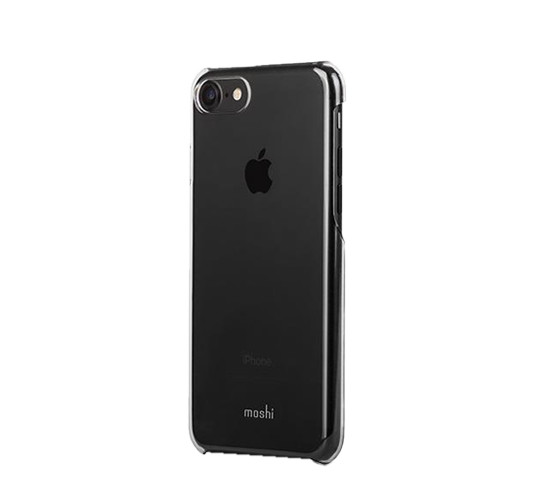 All iPhone buttons are easily accessible while in the case and the exterior is surface-treated with a specialized coating for enhanced scratch resistance. Extremely thin and transparent, XT Clear is the ideal choice for users seeking truly discreet iPhone protection. Extremely thin protection for your iPhone.